A Database for Paramecium species. Paramecia are unicellular eukaryotes of large size (~ 120 micrometers for P aurelia species) that belong to the ciliate phylum. Ciliates, like the Last Eukaryotic Common Ancestor, have the axonemal structure in the form of vibrating cilia that assure locomotion and food capture and are essential for pairing of paramecia of opposite mating types during conjugation (sexual reproduction). Like multicellular eukaryotes, ciliates separate germinal and somatic functions, harbouring two different kinds of nuclei. A diploid germinal micronucleus transmits the genetic information to the next sexual generation, while a polyploid somatic macronucleus is responsible for gene expression. 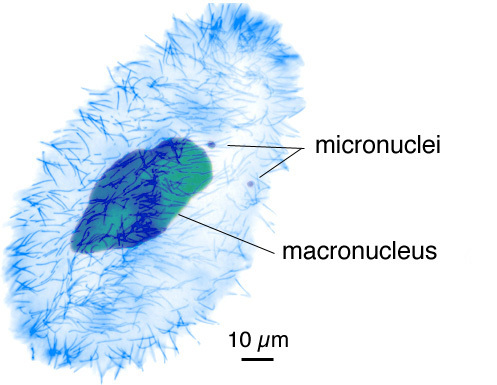 Reproducible DNA elimination, which occurs in many animal lineages, takes place in ciliates during sexual reproduction, when a new somatic macronucleus develops from a copy of the germline micronucleus. 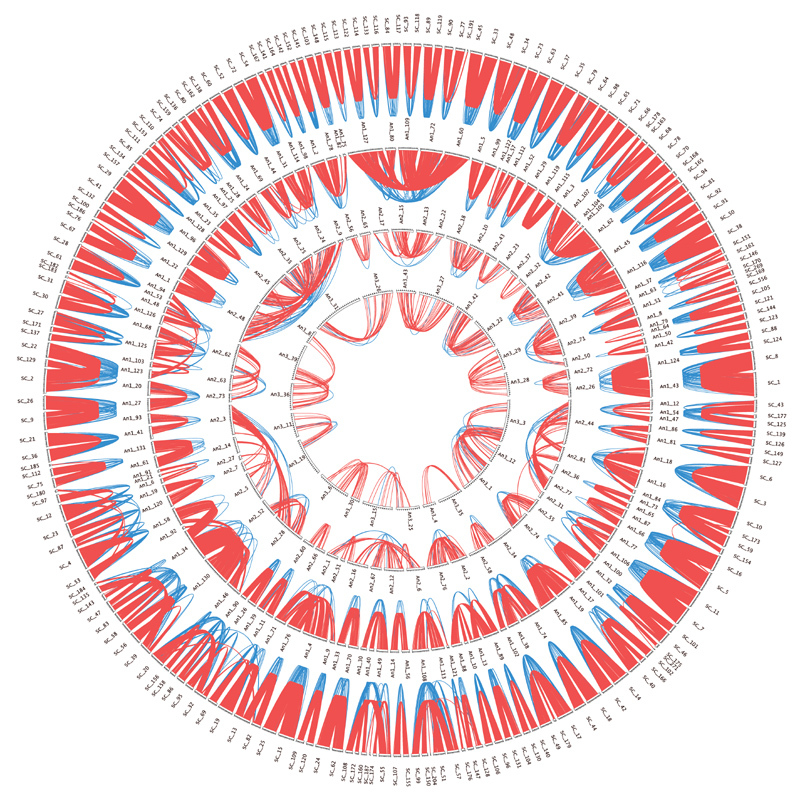 The somatic genomes of numerous Paramecium species are being sequenced and annotated. ParameciumDB integrates the genomes as they become available, to provide resources for functional and comparative genomics to the community. ParameciumDB interfaces and tools have been redesigned. Your feedback is welcome. ParameciumDB in 2011: new tools and new data for functional and comparative genomics of the model ciliate Paramecium tetraurelia.